A genuine Panama hat is a craft hat made from a specific plant known as the toquilla palm, which is native to Ecuador. It produces a very fine, lightweight weave that is also incredibly strong, unlike regular straw that is heavier and more fragile. There are different grades of Panama hat, which differ according to the fineness of the weave. The tighter, narrower weave is much lighter and more flexible, but requires much more time and work to create, which results in a higher cost. There is no standardised terminology for the different grades, with some referring to the finest weave incorrectly as Montecristi, which is only a reference to the coastal Ecuadorian town where some of the toquilla plant weaving takes place. Cuenca, a town in the Ecuadorian mountains, is the other main area where the toquilla plant is harvested and again is sometimes incorrectly referred to as the lower grade Panama hat. 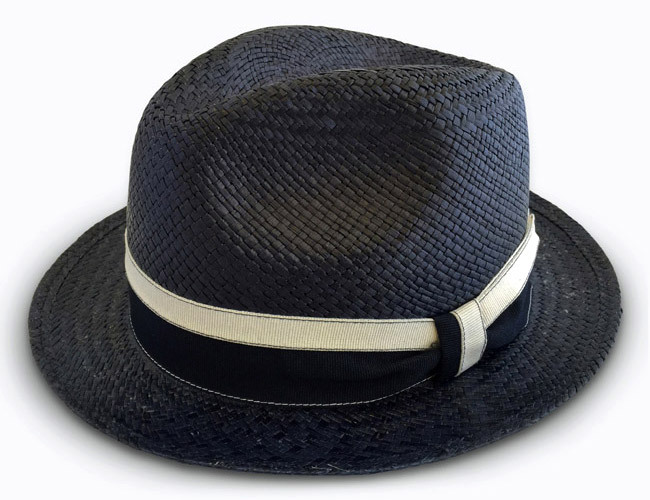 Traditionally, the Panama hat was always made in the classic wide brim fedora hat shape in a natural colour with black ribbon. 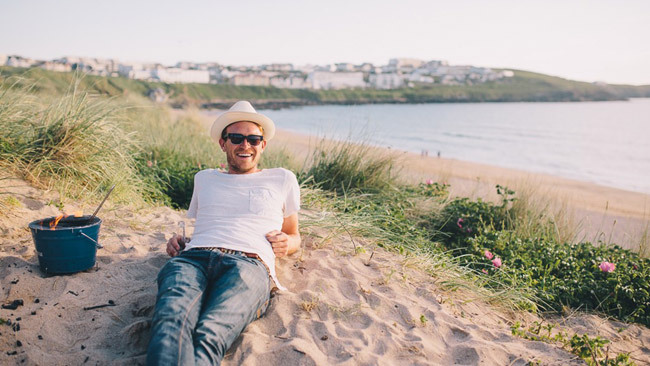 However, at Tom Smarte they like to push the boundaries a little and have designed the Panama hat collection in not just the classic natural fedora but also in the trilby and pork pie hat shapes in a combination of colours with more contemporary ribbons.